At Haven Property Consultants Ltd, we pride ourselves for offering a range of comprehensive and professional property management services. 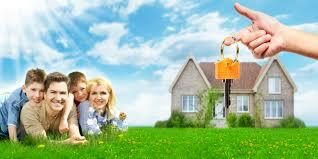 Whether you are buying a property or want to let out your house, get in touch with us. We are a one-stop shop for all your property related queries. Our dedicated team will also advise you on the current market trends and help you with your property related decisions.